Are you buying or selling a home or condo? If you are, then this book is made exclusively for you! Being one of the biggest investments you would ever make in your lifetime, you deserve to be well informed. Educating yourself is one gift I can give you so you can be as well informed as possible and as rational as can be. Looking for your next home that matches your needs or selling your family home can be time-consuming and can take a toll on you. Allowing yourself some room to breathe and backing you up with the right amount of education can go a long way towards alleviating these forms of stresses. Growing up in the Okanagan and at present, living in Vancouver and Kelowna, I have amassed an abundance of information and particular abilities that makes me an exceedingly knowledgeable REALTOR® and master negotiator. I have worked in the construction industry, so I understand the product you are buying or selling, the nature of the materials used and the workmanship. 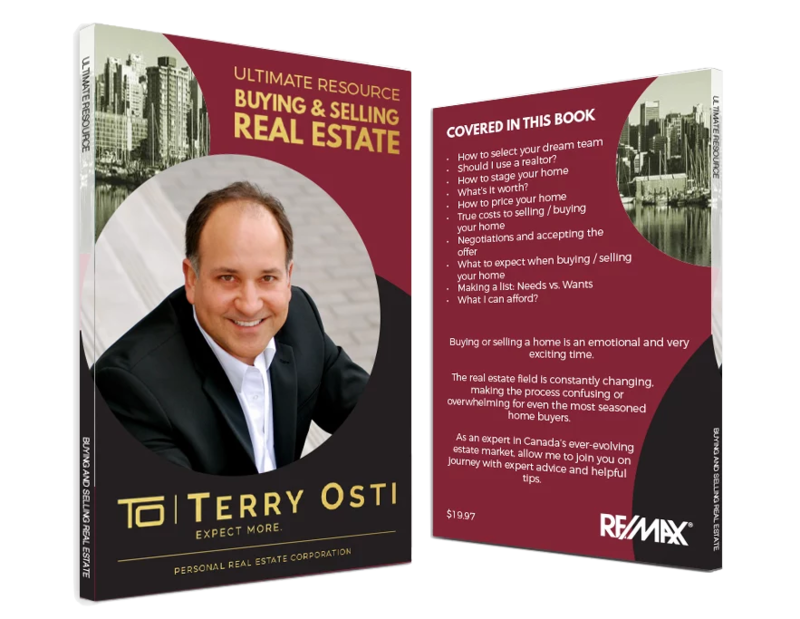 I teach a course at the Real Estate Board of Greater Vancouver (REBGV) to different Agents called "Leveraging the Data Input Form: Maximize Exposure and Minimize Risk." I am a certified Real Estate Agent Mentor through the Red Circle Mentoring program. I was a firefighter which gives me a comprehension of building structures. To round everything off, I went to school a the University of British Columbia Landscape Architecture. All these skills help me help you! I love the Real Estate business and my main focus is to have exceptionally educated and happy clients. I hope you get a chance to read this book because it is going to be worth your time.